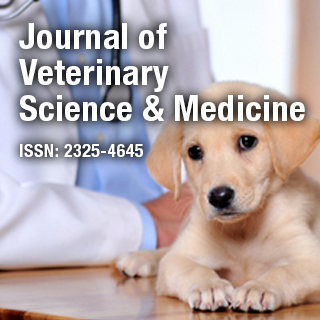 The Journal of Veterinary Science & Medicine provides Online Open Access to the latest research in the field of veterinary and animal husbandry. It covers all clinical, medical, scientific and technological aspects of veterinary sciences, anatomy, physiology, biochemistry, pharmacology, microbiology, pathology, parasitology, infectious diseases, alternative veterinary medicine and other biomedical aspects. 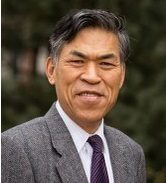 Dr. Huaguang Lu is a Clinical Professor and Avian Virologist in the Animal Diagnostic Lab at Penn State University. His research areas are focused on avian influenza and other avian respiratory/enteric viral diseases, diagnostic assays and monoclonal antibodies development. He has served as an International Laboratory Consultant on the United Nation’s FAO and USAID Avian Influenza Programs.